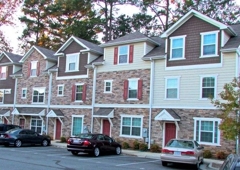 Your Choice Real Estate & Appraisal Firm in North Carolina! 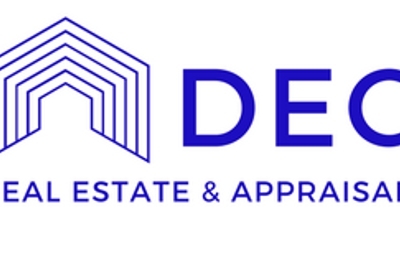 Dec Real Estate & Appraisal provides appraisal & real estate services throughout the Raleigh, Triangle, Fayetteville, and Wilmington, North Carolina regions. Owner, Art Dec, is a North Carolina State Certified Appraiser & Designated Member of the Appraisal Institute, has been appraising residential and commercial real estate since 2000. With the added bonus of being a full service realty brokerage, we can help you with any real estate need! We look forward to being of service to you.